Pets look cute when they shake their heads. There are many causes for shaking their heads such as after you give them a soapy bath or after they swim at the beach they shake their heads. But do you know, if your pooch keeps shaking his head continuously without any reason, there might be a problem with him? He may be having an ear issue. 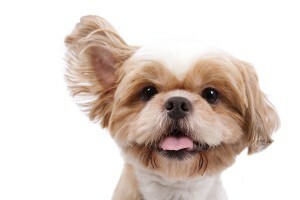 It is easy for debris and moisture to be retained in the ear canal because the dog’s ear canal is mostly in vertical. If you find these symptoms in your pooch, then it is the time that you contact your veterinarian and get checked your furry pal’s ears. The vet will take some sample of a swab from the pup’s ear to detect an infection through the microscope called cytology. 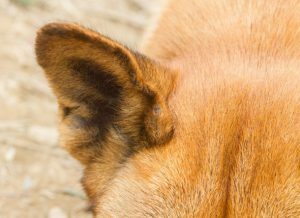 This is the important step to know what organisms are present in the ear canal and what kind of treatment should be given to your Fido. As the treatment goes on for the ear infection, your vet makes sure to go into the process of cytology again. 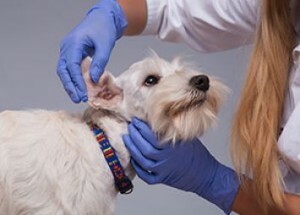 He goes through this process, just to recheck, to evaluate whether the infection is cleared with the current canine ear treatment or he needs some other type of treatments. Take your pooch for regular check ups. Clean the outer area with the cotton by dipping it in a solution recommended by a veterinarian. Try to keep the dogs ears dry after swimming or bathing. Warning for the pet owners, you should not perform any treatment for your pooch at home by yourself such as cleaning or poking the ear of your pup with a foreign substance. 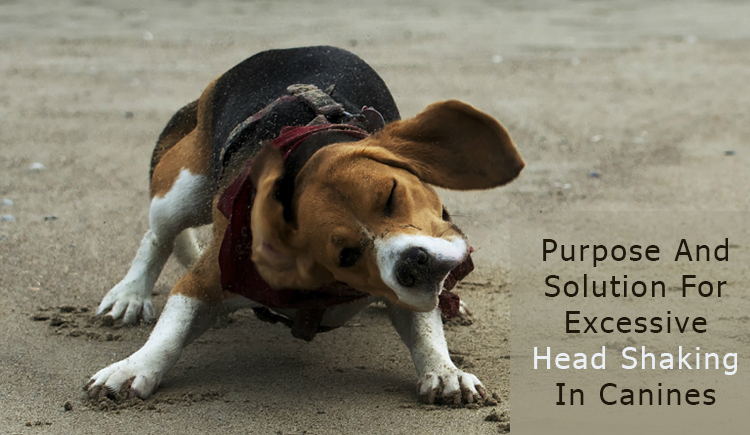 Make sure that you consult the vet first as you find any of the symptoms in your furry friend.